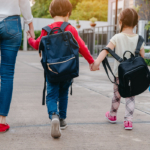 The start of a school year can be a challenging time for kids and parents with transitions from one grade to another, new teachers, bullying, social pressure and much more. 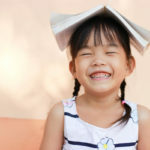 With a little preparation and the right attitude, shifting from a laid-back summer to the routine of school doesn’t have to be difficult. Talk about it. Ask your child what he or she is worried about if they show concern, and talk about the fun and exciting things that will be happening throughout the school year. Stay positive! 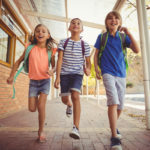 If you show enthusiasm for what the new school year brings, your kids are sure to pick up on it, and the nervous energy will turn into excitement. Establish fun traditions. Do something fun the night before school starts, or have a special breakfast before the first day. Make it a day they look forward to every year. Get back on schedule. Before the school year begins, start establishing the “school year” bedtimes, and wake children up at the time they will be getting up for school. Also, eat meals on a more regular schedule before school starts. Don’t over-schedule your child or family. Also, include your child in decisions regarding what or how many activities they are involved in. Ask him or her how much they can handle in addition to school work. Set expectations. Go through expectations ahead of time about getting dressed, eating breakfast, and appropriate grooming so that everyone gets out the door on time. Make it special. 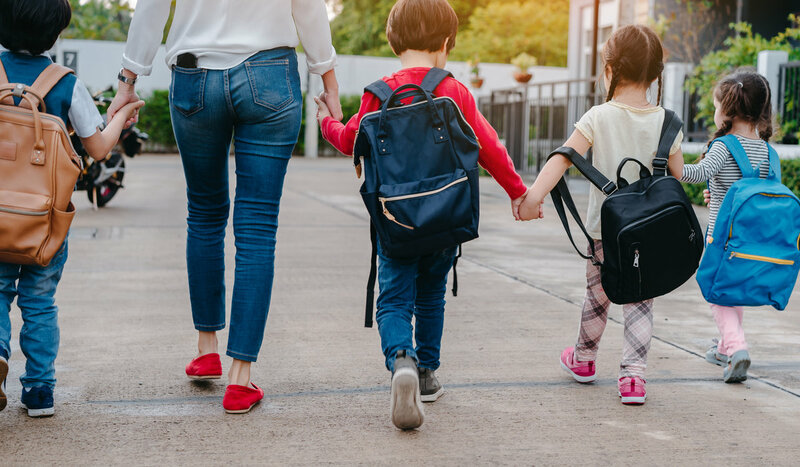 For younger children, include a family photo or a special note in their backpack or lunchbox to help them get the day. Stay involved with your child’s school and have regular communication with the teacher — even if it’s over email. 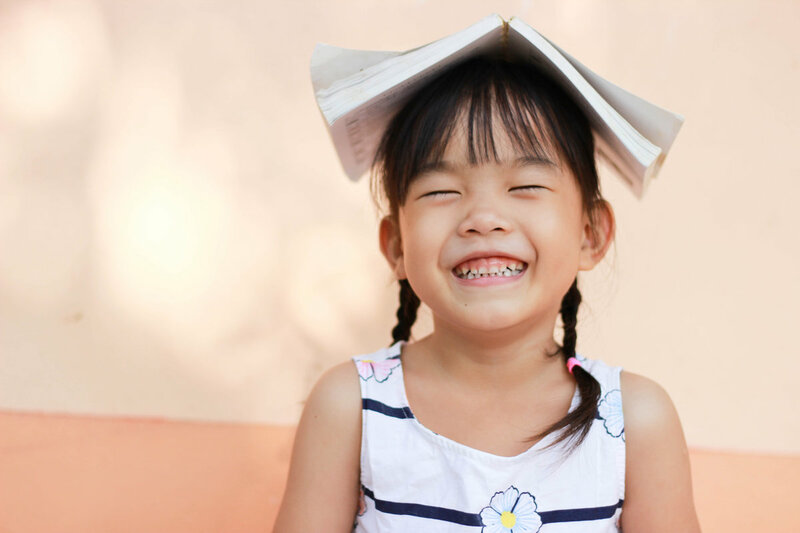 Stay on top of how your child is doing academically, socially and behaviorally. Get organized! Establish a family calendar where all after-school events and important assignment due dates are easy to spot. 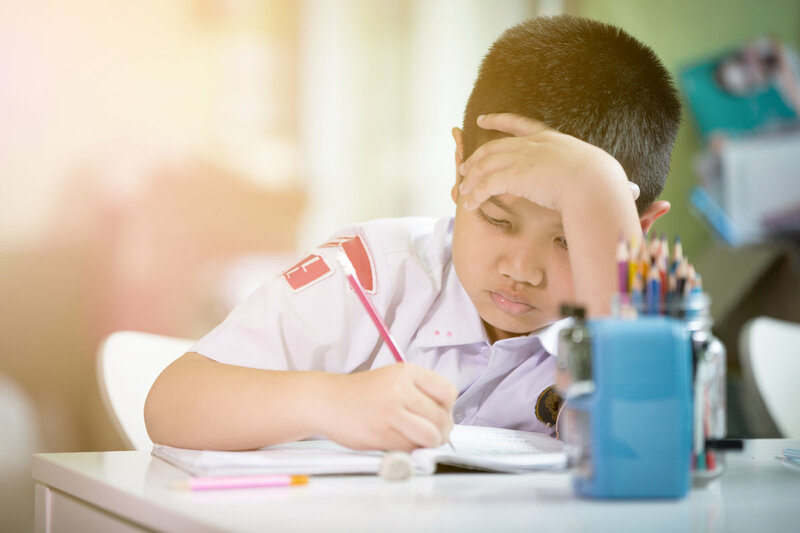 Prepare school bags and clothes the night before, arrange books and school supplies on shelves or in boxes or drawers, organize all paperwork by priority, and make a single to-do list of all the tasks you need to complete each day. Plan the homework load. 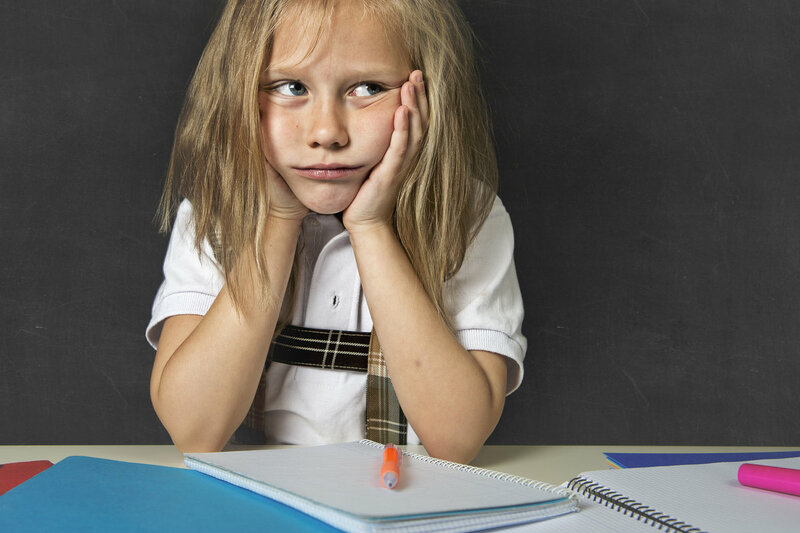 Make a plan for where and when homework will be done. Is it always done at the kitchen table right after school, or is there a desk your child uses and homework time will be after dinner? Stick to a schedule so it’s always part of the evening routine. Have a “practice run.” Take a leisurely trip to school before the first day. Make it fun with a bike ride or family walk if possible to familiarize kids with the route to school. 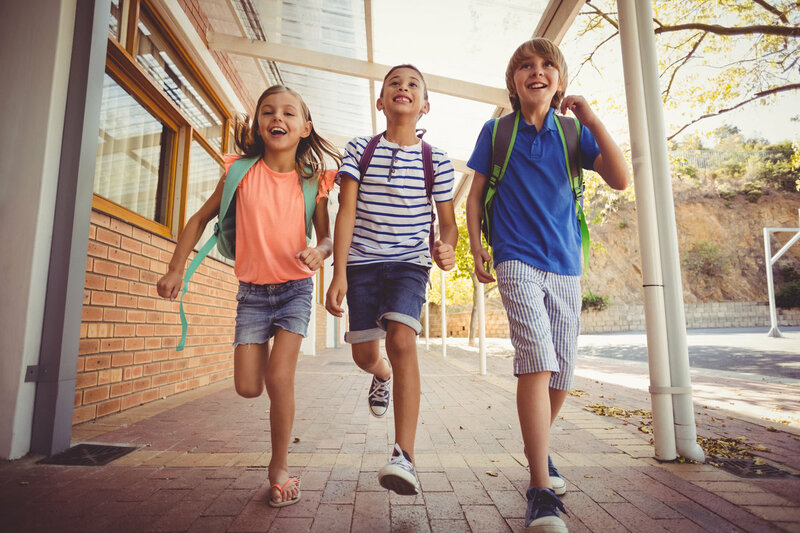 Some kids might worry about making new friends and “fitting in.” Finding a safe, welcoming group is a great foundation for dealing with the ups and downs of school. Learn more about helping your kids make friends. Help your child understand that every part of building friendships is a skill, so the more they practice, the better they will get. Some of the skills may be: introducing yourself, showing interest in others’ comments, finding common ground from which to build upon, inviting people to do things, etc. One person’s “joke” can easily be another person’s hurt feelings. Coach children on considering how their words and actions could be interpreted by others. Set expectations early on for appropriate behavior, and listen to how they interact with their friends. Cyberbullying is the use of technology to harass, threaten, embarrass, or target another person. Know your child’s online world – check their postings and visit sites they frequent.